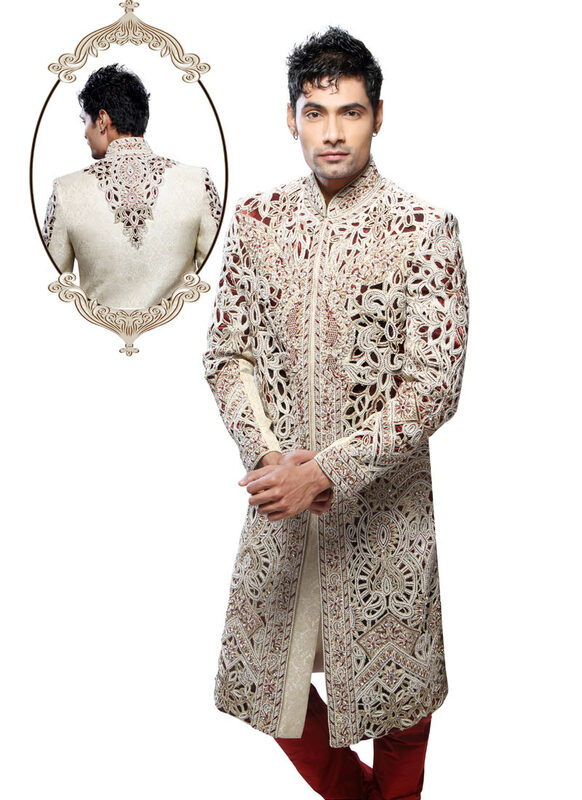 This Eid Lighten your wardrobe with Indo-Western Sherwani. Eid celebration continues for three days for Eid ul-Adha (or Al-Adha). 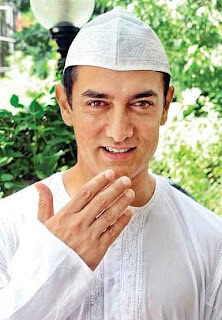 It is a festival of Muslims celebrated all over the globe. They greet each other, wear new clothes, organize get together's, traditional feasts on this day. Plain white Kurta pajama with some light embroidery work is perfect for your day wear functions and events. For evening get together and EID parties Indo Western Sherwani's are in vogue. Accessorizing them with stole and Pakistani juttis are a perfect combo. Heavy and rich Sherwani's are always in demand for festivals, weddings and other fancy events. This time Eid is falling in summers. 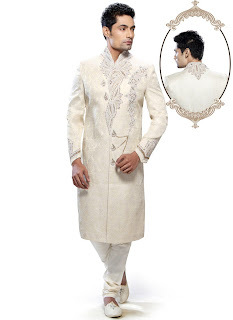 Light fabric Kurta pajama, Sherwani is ideal for this festive season. 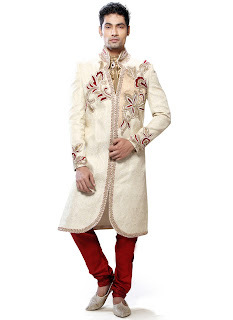 These traditional outfits adorned with fancy embroidery extensions that are in vogue. 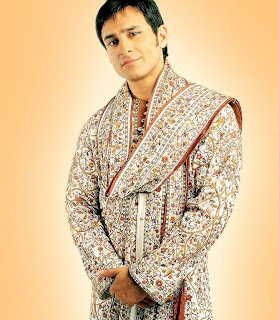 Indo Western style is also popular. 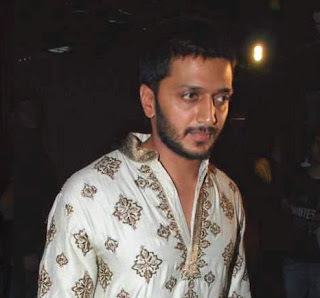 Ethnic Kurta's or Sherwani's paired with a blue denims are also in vogue. Bollywood celebs love to pair them together. 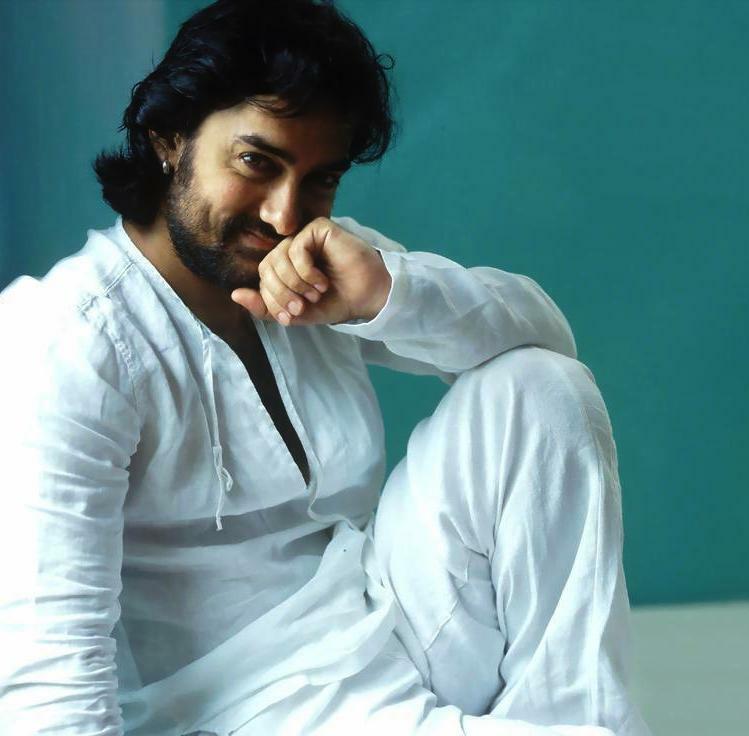 Cbazaar is a popular leading online store that deals in designer Indian clothes. You can similar Men's ethnic wear at Cbazaar. 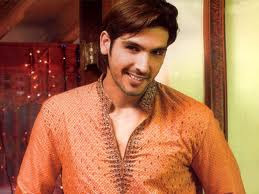 It is a leading online store offers exclusive Indian and Pakistani clothes. Cbazaar deals in Bridal wear, Bollywood fashion, designer wear and ethnic Salwar suits that include Patiala suit, Bollywood Bridal lehenga. Also their wide range of blouses covers both daily use as well as designer wears for special occasions.